Social Trail, North Table Mountain, Jefferson County, Colorado: along trail. Field Notes: Coll. No. 1337. 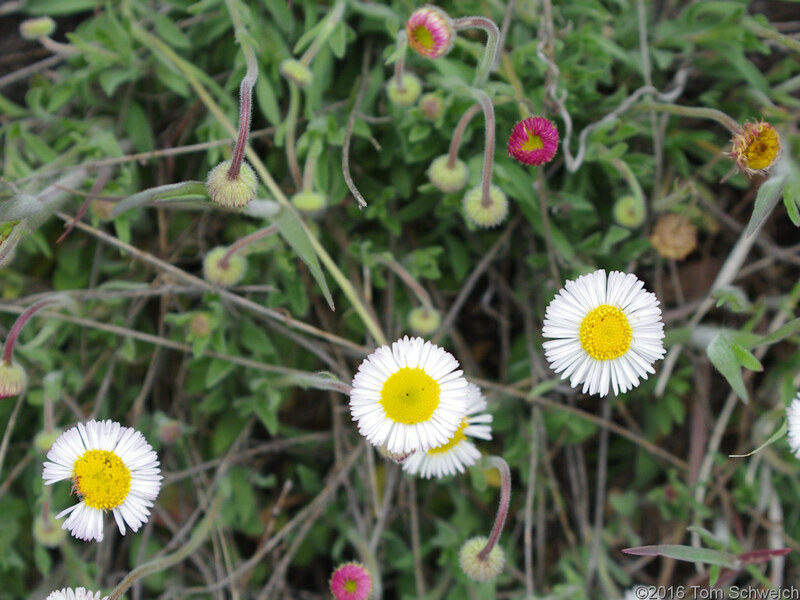 Other photos about Species - Asteraceae or Erigeron tracyi.